Mass. 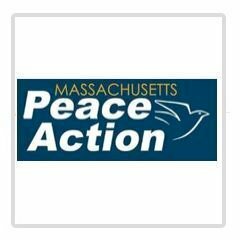 Peace Action - Boston GreenFest - Aug. 16-18, 2019 - FREE! 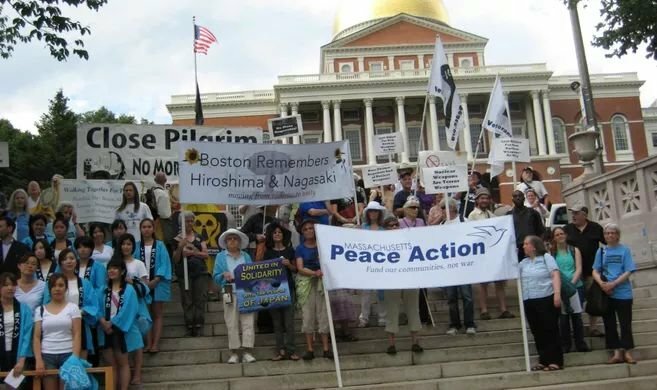 At Peace Action, we believe that war is not a suitable response to conflict, that every person has the right to live without the threat from nuclear weapons and that America has the resources and responsibility to both protect and provide for its citizens.